One of our most popular floors. 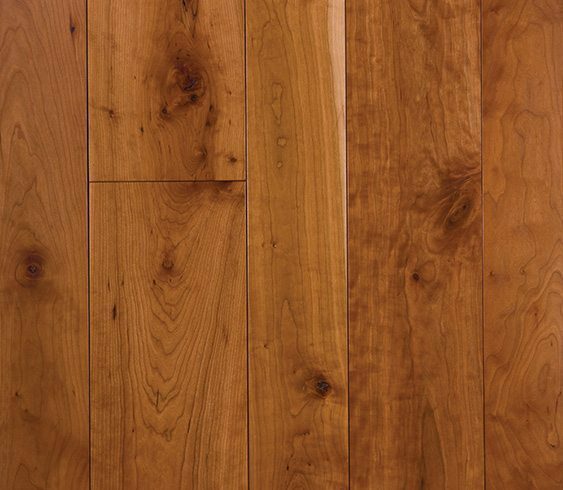 American Cherry has always been a favorite of fine furniture makers around the world. Rich in deep red tones, subtle in its grain structure and easy to work with, we can all remember a family heirloom crafted from this beautiful wood. Carlisle honors this history by selecting the most mature Cherry timbers, grown in the Alleghany Plateau, where the shorter growing season and perfect soil conditions combine to promote the ultimate rich heartwood that defines Cherry. 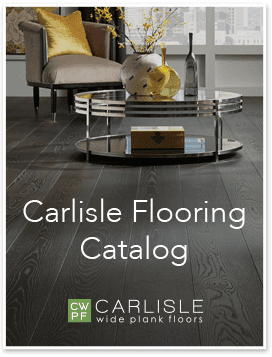 This burnished auburn color, paired with subtle but distinctive flowing grain patterns create a work of art on your floor that only gets better with time. Be inspired by our projects using Cherry.